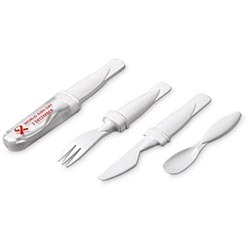 Cutlery is a must at everyone’s house. The Kensington cutlery has an artful design and is gorgeous looking. Their cake fork is very beautiful looking. 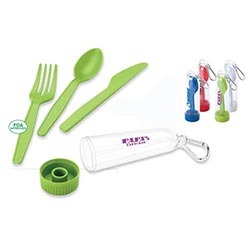 These forms are available in a set of 12 meaning with each packet; there are twelve forks present. 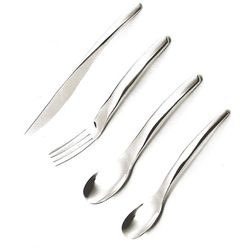 The forks have a length of 3.8 cm, breadth of 14 cm and the height of the forks are about 17.5 cm. 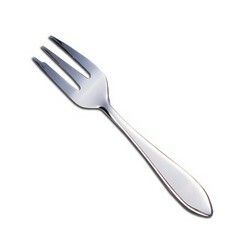 These cake forks are available in the colour of silver.